On the XDA Developers website, there is evidence that the Xiaomi Mi 8 Explorer Edition is finally ready for a global launch. Back in September last year, sources said that the Xiaomi Mi 8 Explorer Edition would go on sale outside of China under the name of Xiaomi Mi 8 Pro. Recall this is the older model of the Xiaomi Mi 8 lineup, equipped with a sub-screen fingerprint sensor, as well as a transparent rear panel that gives the device a unique look. Ursa is a code name under which the Xiaomi Mi 8 Explorer Edition smartphone was developed at the time when it was mistakenly called the Mi 7 Plus. Also, Chinese characters were discovered, under which the global version of the device was branded: Millet phone 8 transparent exploration version International Edition. These facts directly point out that the Xiaomi Mi 8 Explorer Edition is ready for a global launch. 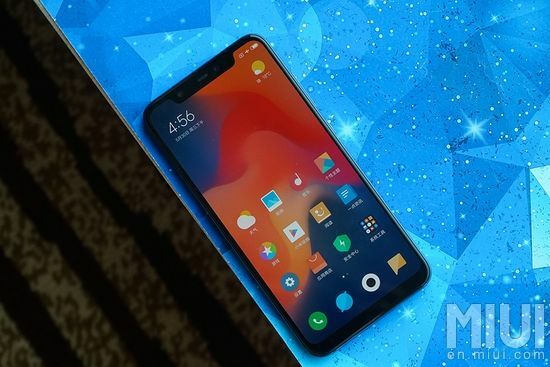 You should not be a genius to confidently expect the demonstration of an international version of the Xiaomi Mi 8 Explorer Edition at the Mobile World Congress 2019 at the end of the month.